Looking through the remains of what became a dog’s breakfast of an election, for either side, really, especially if you’re living in California, I’m finding it rather hard to fold it all up into something that can be capped with a pithy quote. Plenty of pith, mind you, just no quotes. 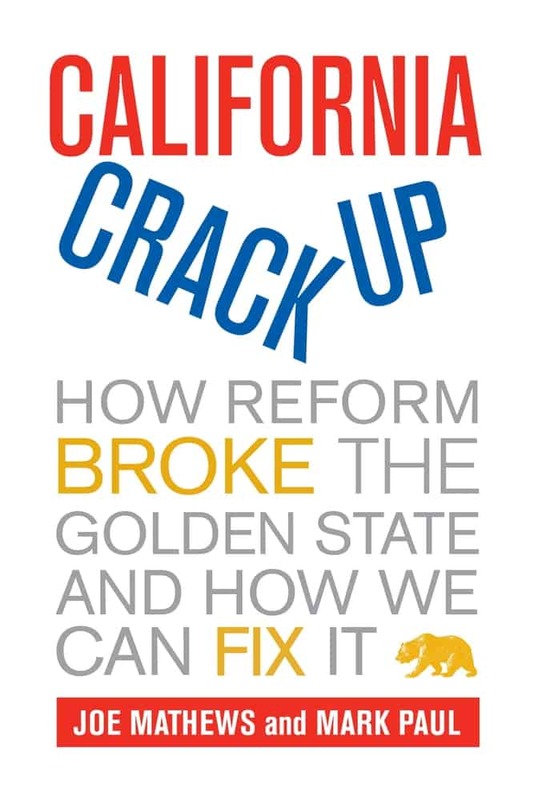 Good thing we have titles like California Crackup around to give the election a bit of context and perhaps give us a sense of where to go from here. 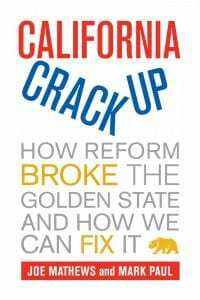 For instance, here’s a piece written by Joe Mathews, California Crackup’s co-author, on Fox & Hounds, providing some in-depth analysis of California’s proposition 25, which passed, by the way. So, look over the article and decide for yourself if having it pass was a good thing or not. Just don’t ask me. I voted Whig.